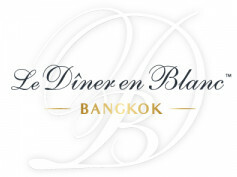 Le Dîner en Blanc®, imported from France, and soon launching on 5 continents! 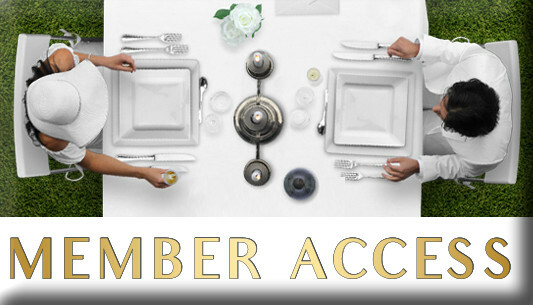 The most sought after SECRET event announces its growing network with over 15 new cities worldwide across 5 continents joining the family. The launching of the first American Dîner en Blanc® in New York City last summer confirmed the event concept's success as over 31,000 people signed-up to the waiting list to participate in that premiere. Since then, over fifty potential organizers throughout the world contacted Dîner en Blanc International Inc. to recreate the event in their city. Amongst all these offers, fifteen cities were selected this year to join the official Dîner en Blanc International Inc. network. Canada: Montreal, Quebec, Toronto et Vancouver. United States: New York, Chicago, Boston, Philadelphia, Atlantic City, Cincinnati, New Orleans, Las Vegas, San Francisco. International: Singapore; Mexico City; Sydney and Brisbane (Australia); Barcelona (Spain); Kigali (Rwanda). More cities will soon be confirmed for 2012! 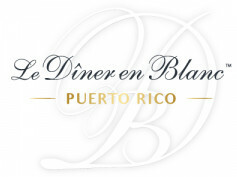 As of 2013, all the city organizations worldwide will be interconnected in order to allow members to register in various Dîner en Blanc® events worldwide!